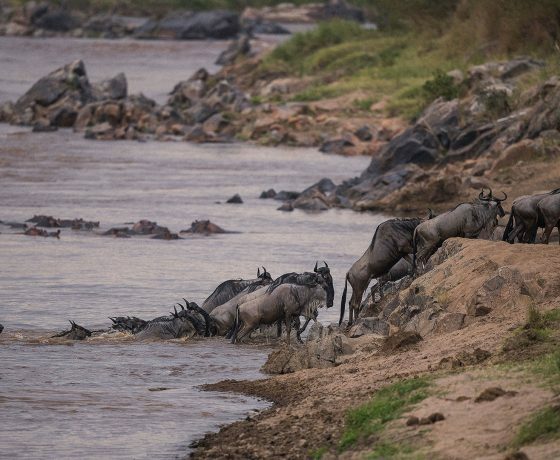 The safari will make you explore the adventurous southern wildebeest Migration and enjoy variety of animal species. Meet and greet with the company representative at the Airport and then he will transfer you to Mt Meru Game Lodge for your overnight and dinner. Have a safari briefing at the lodge as you enjoy your breakfast, then after breakfast, you will start your drive to Mto Wa Mbu where you will make a brief stop at this colourful market town just outside the Lake Manyara and if you wish, you may buy some mangoes, papayas, bananas as well exotic fruits. 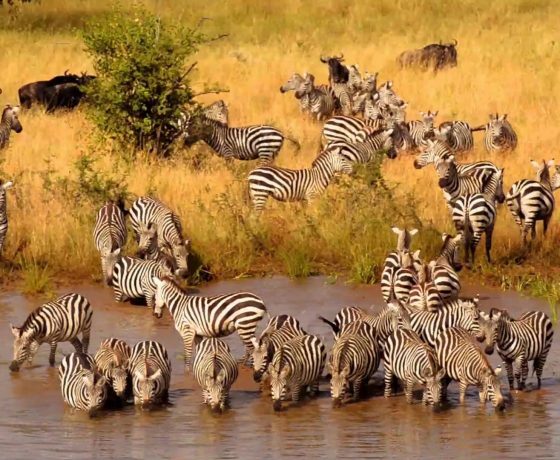 You will have a game drive in Lake Manyara National Park were you will view many animals including; giraffes, zebras, antelopes, birds and many more. 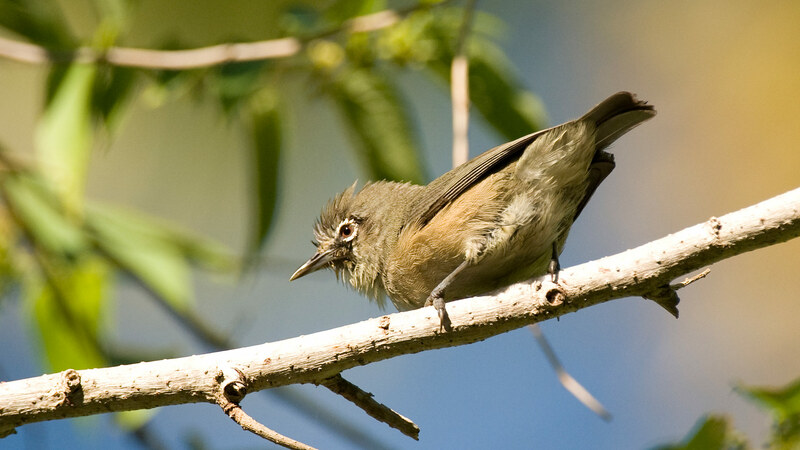 Later on in the afternoon you will be transferred to Karau for dinner and overnight at a lodge or tented lodge. Breakfast at your lodge in Karau then we will take you to visit the isolated landscape of Lake Eyasi. After this dusty drive, with beautiful scenery view to the Great Rift Valley and Lake Eyasi you arrive by mid-day at your lodge. On this day you will visit the Datoga tribe at the Lake Eyasi area in the floor of the Great Rift Valley. Datoga tribe in Tanzania is famous for their colorful leather dresses and ornaments as well as well known Blacksmith tribe who still practice these old age tools and traditional weapons from metal. Overnight will be at the Lake Eyasi Safari Lodge or stay at a standard luxury tented camp (at extra cost). Early this morning at dawn you will be taken for an extraordinary encounter with the Hadzabe tribe; the last surviving ‘bushmen’ tribe in Tanzania who will take you on a life changing morning traditional hunting expedition and show you how they normally hunt for small animals for food as well as gather fruits for food. Later return to you lodge before heading out for a walk around the lake (water levels dependent on rainfall). 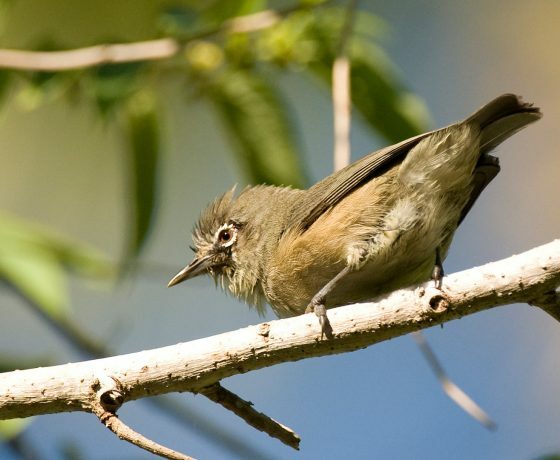 The area is also a great bird watching area for those who love birds and for those who are still interested in the tribe you can go for further walks with the bushmen who will teach you more about their life, their ‘hunter gatherer’ way of survival and traditional medicinal herbs. Later relax at your lodge for the rest of the afternoon and enjoy sunset at the base of the Great Rift valley. This crater has not been experienced by many people, that’s why it’s been included on today’s itinerary. As you pass by the slopes of the Olmoti crater, you will be fascinated by the beautiful scenery of Embulbul Depression, Loolmalassin as well as Empakai crater. We will also ride you to the rim of Empakai crater which is 2700m, this caldera is edged by 600m high, steep jungle walls and its floor is also covered with a green glimmering lake which is the seasonal home of the flamingos. This excursion also offers the chance to meet the Maasai in their untouched environment and it’s not invaded by the tourists. You will have an armed ranger accompanying you which opens a chance to descend to the crater floor. You will early in the morning pass through Ngorongoro Crater rim and descend through the impressive land scape down to the Olduvai Gorge. You will find the most compete as well as the eldest proofs of human development. Have a stop for the information about the cradle of mankind and after continue to the heart of the Serengeti National Park. Dinner and overnight at Thorntree Camp at Serengeti or similar camp. 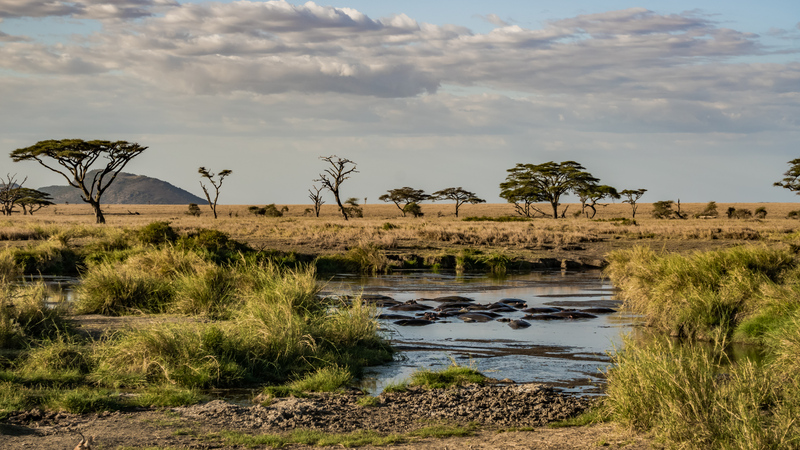 You will have much time to fully explore the Serengeti National Park, which is one of the most beautiful National Park in the whole world filled with incredible wildlife. The client’s journey is always adapted to the client’s travel period. Mainly in this season, there are approx 2.5 million animals that engage in the great migration into southern Serengeti! Due to the rain falls, the many herds move southwards. You will also have chance to participate in this world wide unique activity. After, you will visit Ngong Hill and Kopjes which are known as the Islands in the sea of Grassland. 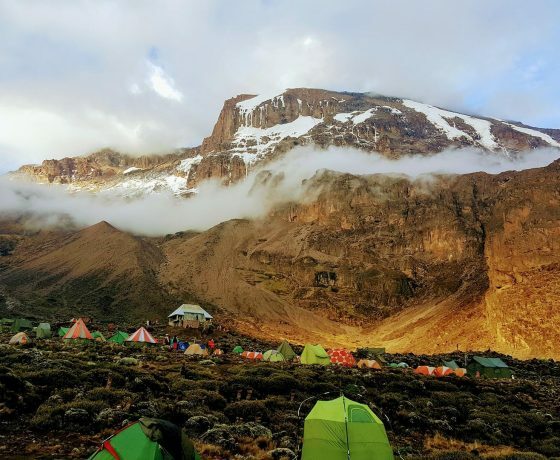 You will have time to look, rest and enjoy these kopjes..
On this particular day, the clients will move to the lodge within the Ndutu woodlands, this will give you enough time to move the camp from Serengeti to Nasera rock. 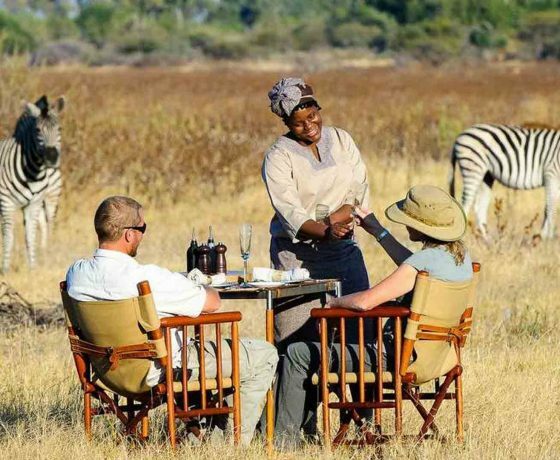 Enjoy dinner and overnight at Ndutu Safari Lodge or a tented camp. 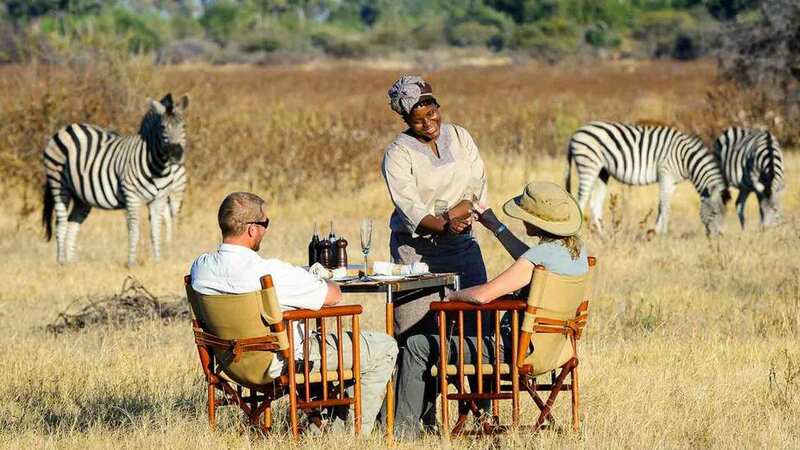 Have breakfast and after proceed for a walking safari with an armed ranger to Ndutu woodlands. Return to the camp for lunch and then depart to Nasera rock via the game drive. In case clients are interested to visit the fig tree, the guide will drive the dusty road which is nearly never used to the north since it’s an excursion into the wilderness, here the tourists will find the fig tree located in the untouched Maasai land, north of the Oldupai and so close to the Gol Mountains. This tree might tell you about the last 1000 years and commonly referred to as “the cathedral of a tree”, normally visited by many people who come to Tanzania. You will visit these places for two conservative days. Dinner and overnight at Sengo Tented Camp. Have breakfast at the camp and after start your drive to Arusha, it’s a long drive as you pass along the vertical walls of the rift which takes you back into civilization. .
Dinner and overnight: Mt. Meru Game Lodge. 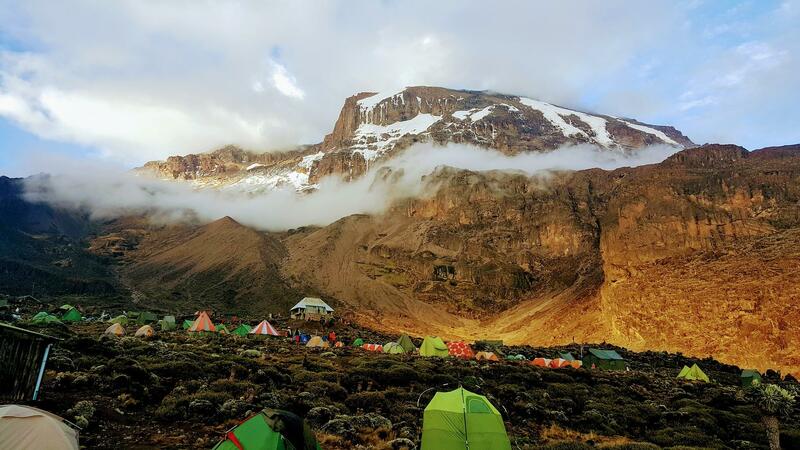 Have breakfast at the lodge and then after the clients will be transferred to Kilimanjaro International Airport to have your flight back home. 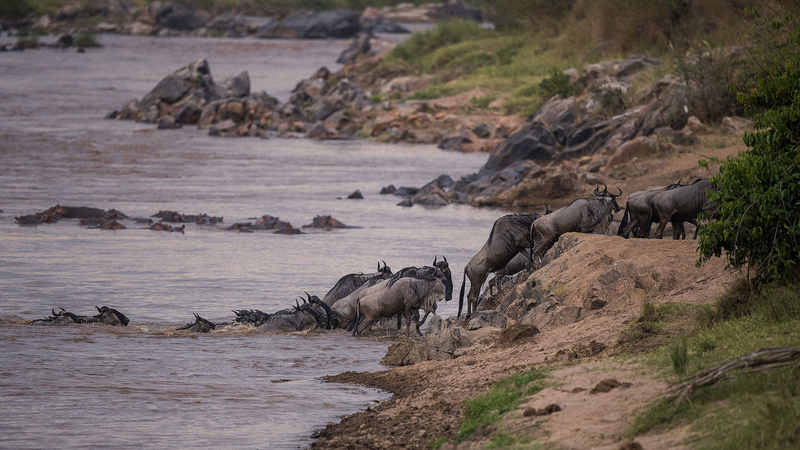 For the months of December to March, you will have chance to meet the great migration. This also depends on the rains. The excursion becomes an adventure due to the presence of the rain fall. 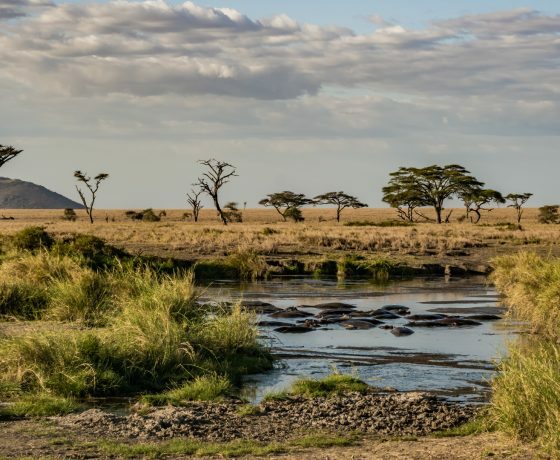 From June to November, the tourists can proceed to Lobo Wildlife Lodge North of Serengeti National Park and also to Warsaw to Loliondo and finally to Lake Natron and the Nasera rock which becomes very dry and there are no animals in this area at this time of the year. Optional activities not included in the itinerary. 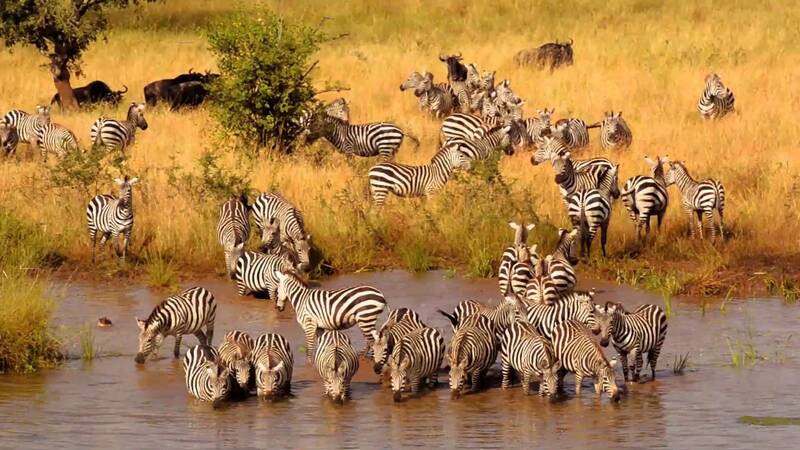 See you in Tanzania for your best vacation when you come for your Tanzania safari!